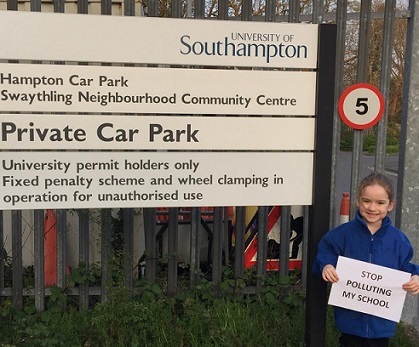 Southampton residents and parents of children who go to Swaythling Primary School have raised serious concerns over the University of Southampton’s proposed construction of a 4-tier multi-storey car park adjacent to the school site. 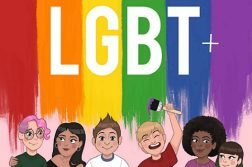 Wessex Scene has also learned that some will even stage a peaceful protest outside the Vice-Chancellor’s office tomorrow afternoon. 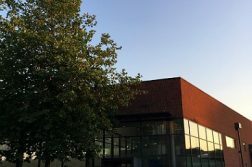 As part of the University’s plans to maintain and modernise Highfield Campus, the University proposes to construct a 4-tier multi-storey car park at Hampton Car Park, just off Broadlands Road, adjacent to Swaythling Primary School, to remedy the current ‘disparate and disjointed parking provision, with car parking of varying quantities in multiple locations’. While the current surface parking at Hampton provides 331 spaces, the proposed multi-storey and surface parking development would see 714 spaces become available. To proceed, the University must first gain planning permission from the City Council. As part of this process, neighbourhood residents are invited to submit comments until 3rd April for or against the application. 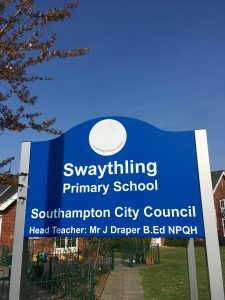 More than a dozen objections have been made to the proposal with no resident expressing support so far and consistent concern raised about the proximity to the local primary school. 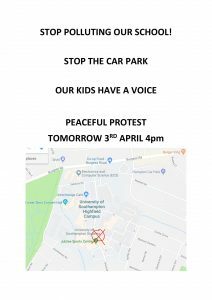 Additionally, two councillors for Swaythling ward, Labour’s Lorna Fielker and the Conservatives’ Spiros Vassiliou have objected to the plans and a peaceful protest outside the Vice-Chancellor’s office is planned tomorrow afternoon at 4PM by school parents and concerned local residents. An estimated 100 people die in Southampton every year due to excessive air pollution. However this application plans to put a 700 space car park right next to Swaythling Primary School. The positioning could not be worse. It would expose children’s lungs to toxic fumes on a daily basis and be extremely detrimental to their ongoing health. As well as residents’ concerns, Southampton Airport have been consulted on the plans and gave a qualified approval of the project, subject to adequate measures put in place to prevent the roosting, nesting or “loafing” of birds on the roof of the multi-storey, evidently fearful of an increased risk of bird strikes on aircraft. 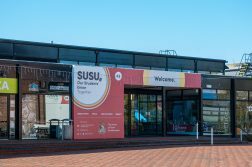 The University originally held consultations on its future plans for Highfield Campus in June 2018, before holding an open exhibition on proposed plans last Autumn in preparation for submitting planning permission applications. In their November exhibition guide, which also outlined why they were proposing the developments, they state that air quality, noise pollution, archaeological and transport assessments were made. The air quality assessment deemed that ‘the change in concentrations between future year scenarios were very small and no greater than <0.2ug/m3 of NO2 [Nitrogen Dioxide]… small enough to be considered not significant’. On possible increased noise pollution, the assessment was similar, ruling that increased car activity would only result in a less than 1 decibel increase in noise in the area and ‘existing noise levels are dominated by nearby road traffic noise and overhead aircraft flights’. Transport assessments were also favourable; the only University assessment which was qualified in its ruling concerned the possible uncovering of archaeological remains during excavations. Restricted by the Council to a maximum of 1,768 car parking spaces, once finally implemented the University’s car parking capacity will only increase by 100 spaces compared to now, to 1,730 car parking spots. This is because the real aim of the proposed Hampton Car Park development is to be able to shift nearly all of the 414 current spaces at Broadlands Car Park across the road as the University hopes to develop on this area in the medium-term future new Mathematical Science facilities. 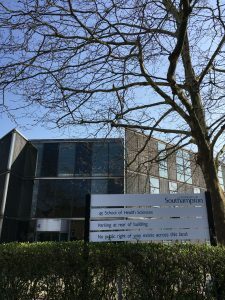 If the multi-storey development receives Council approval, Broadlands Car Park will temporarily accommodate Hampton’s capacity while construction work takes place there via the extension of the car park onto previous allotment spaces which the University now owns and the demolition of Building 45 (Health Sciences). To view public comments on the proposals and submit your own as a local resident, click here. The neighbourhood consultation ends on Wednesday and a decision must be made on the project by 4th June.